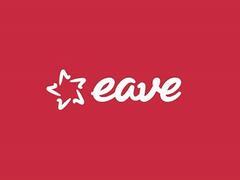 EAVE Producers Workshop 2017, a year-long programme focused on three intensive weeks featuring professional development through working on the development of fiction and documentary projects, announced on December 15th the up and coming producers selected out of 172 applications from 51 different countries. 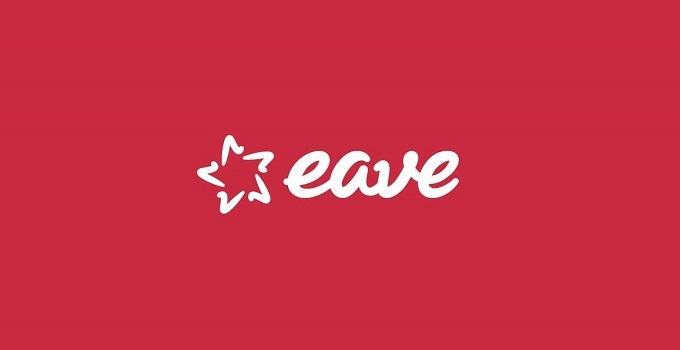 52 outstanding producing talents and professionals from 39 countries will be part of the EAVE programme next year and join EAVE’s thriving network. The Balkan Participants for the EAVE Producers Workshop 2017 are the following. Bostjan Virc, Studio Virc d.o.o. The EAVE 2017 Producers Workshop will take place in Luxembourg (March 2-9), Lodz/Poland (June 19-26) and Copenhagen/Denmark (October 23-30).